"Great course!! Learnt a lot and can't wait to put it into practice!" "Loved the course! Personally the videos made it so much easier for me to understand everthing a bit better. It was set out so everything was easy to find and having help areas was life saving. The course is easy to apply and pay for. I will definatly study through you guys again." "A thorough, yet simplistic course with easy access and no stress to work through my own pace suited my busy life! 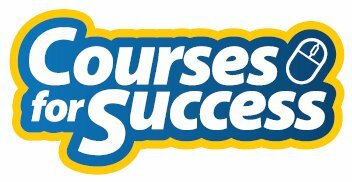 Thankyou"
"I found the course easy to follow with clear explanations from the experts in their field e.g. hairdresser, venue, beautician etc. Enjoyed listening and learning!"